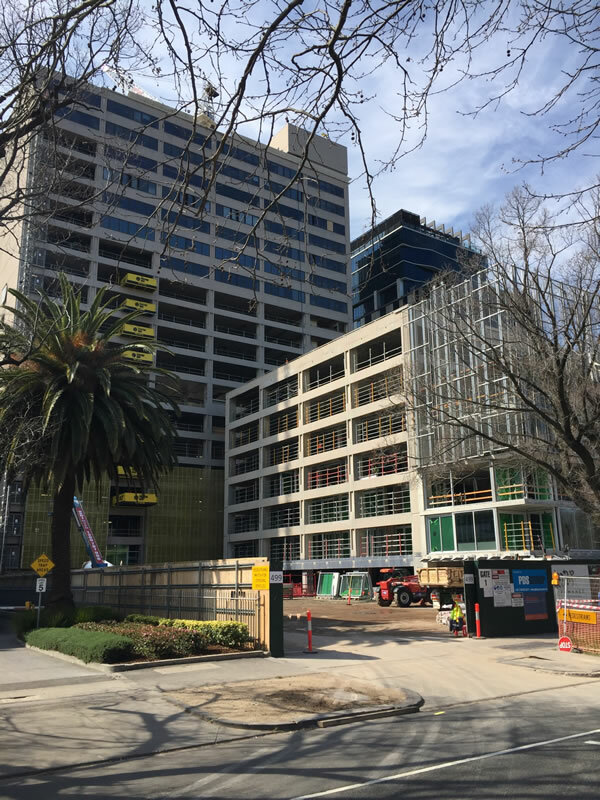 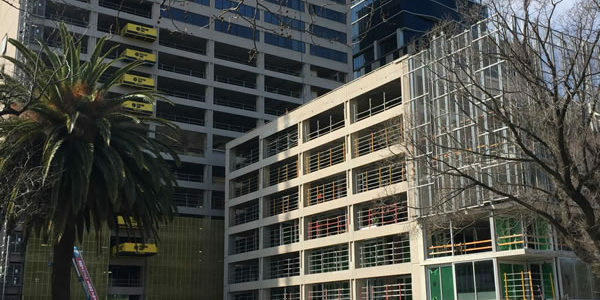 The Fawkner Centre was built in 1973 and offered 20 levels of office space which now is being transformed into 253 two & three bedroom apartments. 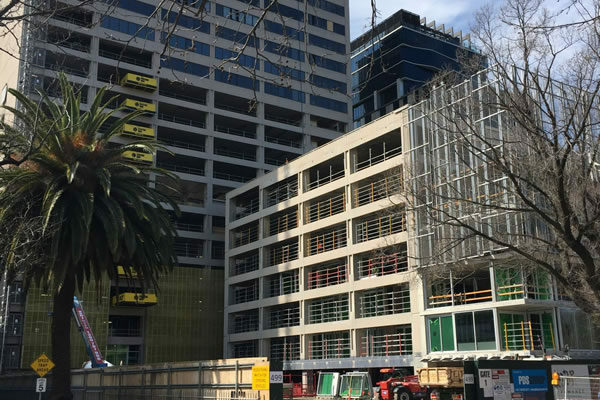 Aitken Freeman has been contracted by Icon Co (Vic) Pty Ltd to supply the floor levelling material for the refurbishment of the Fawkner Centre into 21 levels of apartments. 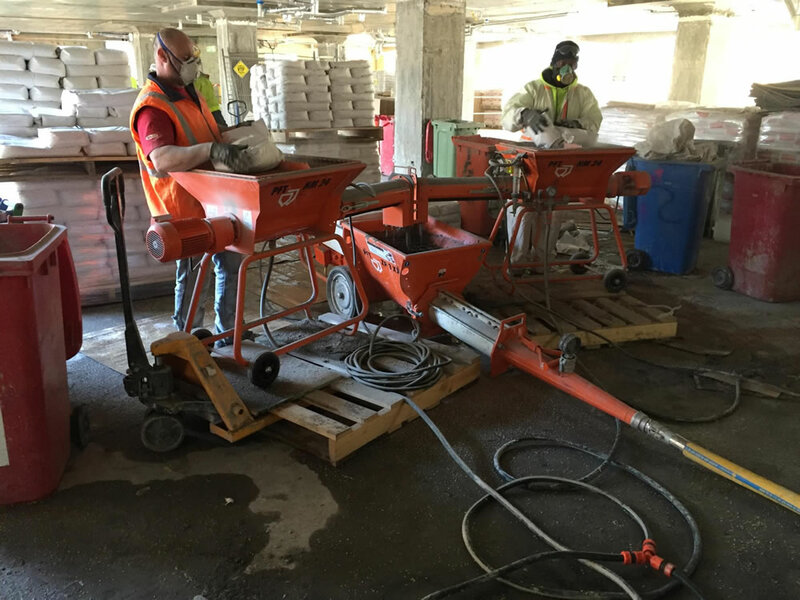 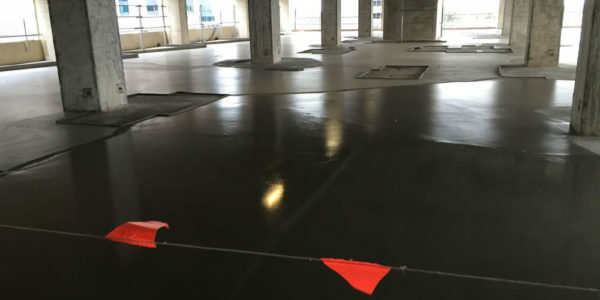 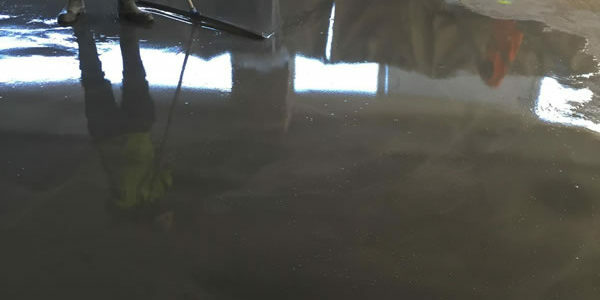 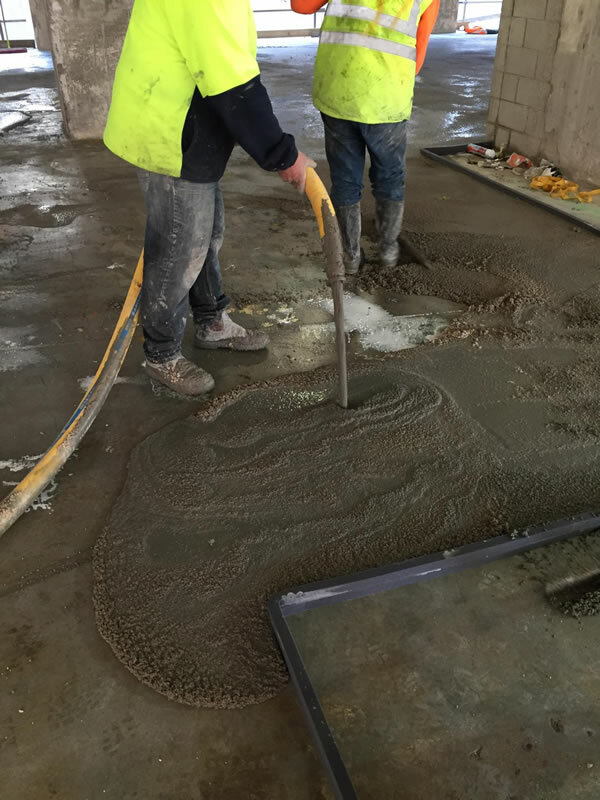 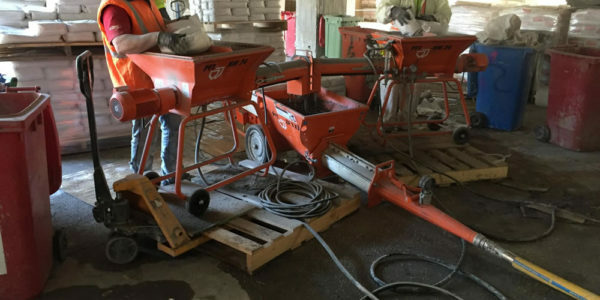 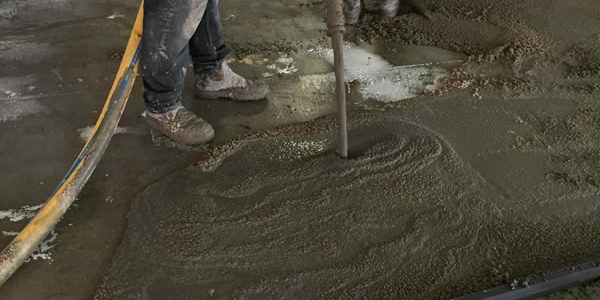 Due to the age of the building and nature of the construction practices of the day, over the years the suspended floors have deflected & needed to be re-profiled with a self levelling compound while keeping the weight of the material to a minimum. 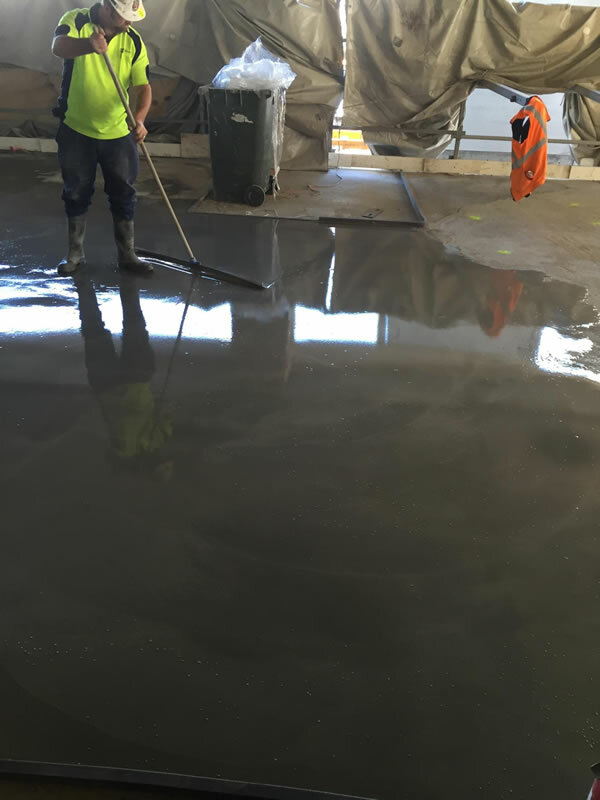 In June 2016, Aitken Freeman started supply of Levelflow & Levelflow Lite floor levelling underlayment compounds. 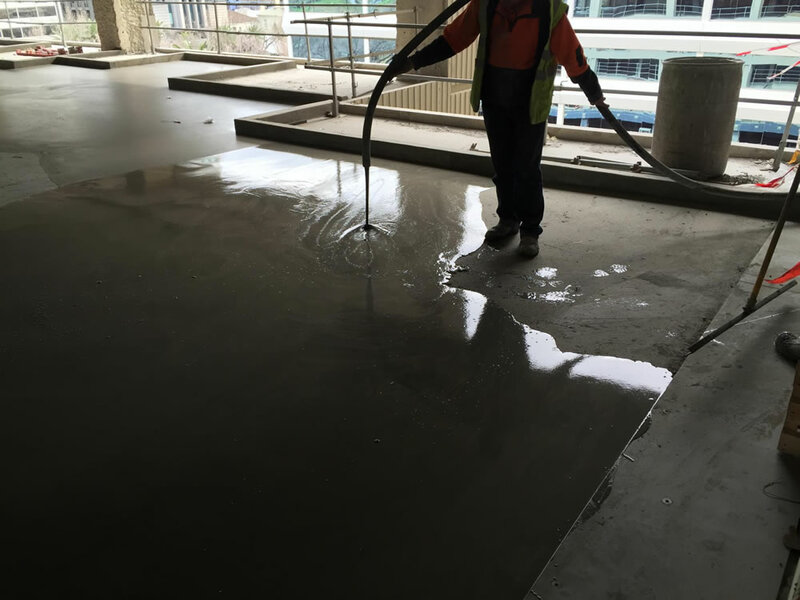 The Fawkner redevelopment is the largest project undertaken by Aitken Freeman using the Levelflow & Levelflow Lite self levelling compounds. 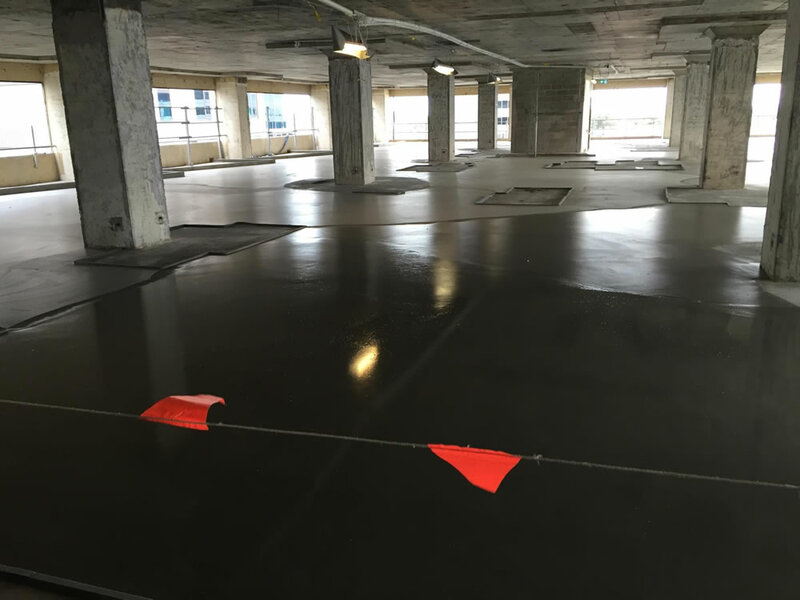 The total floor area is a massive 22,000m2 with varying depths which equate to an average of 40mm. 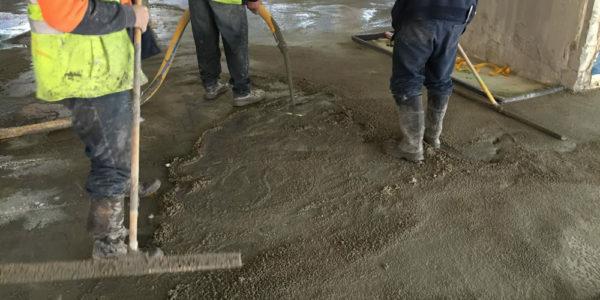 The Levelflow Lite is being used as the bulk fill underlay with the Levelflow self leveller being used as a topping for the final 10mm. 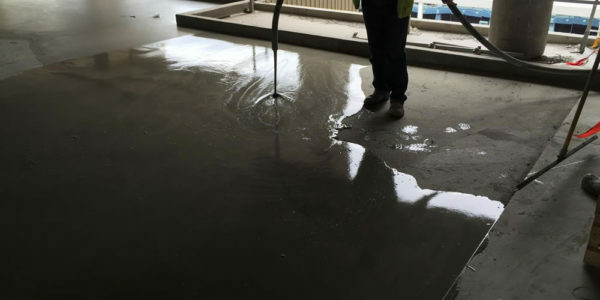 In preparation, the floor is shot blasted and primed with Levelflow Primer. 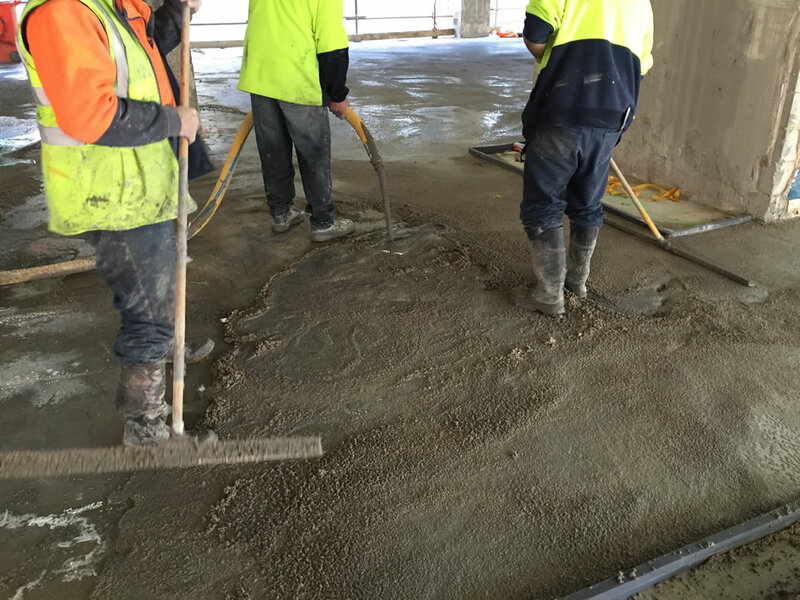 For the duration of the project Aitken Freeman has provided ongoing support to both Icon Co (Vic) Pty Ltd & the specialist contractor placing the self levelling compounds, in the form of forecasting product requirements, providing logistics to site, on site technical support, trouble shooting and application.